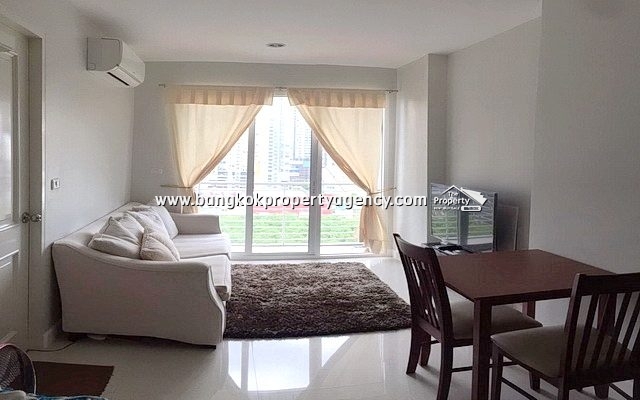 Rent 14,000 baht per month, ready to move in (non-smokers only). High floor (floor 27) in quiet zone. 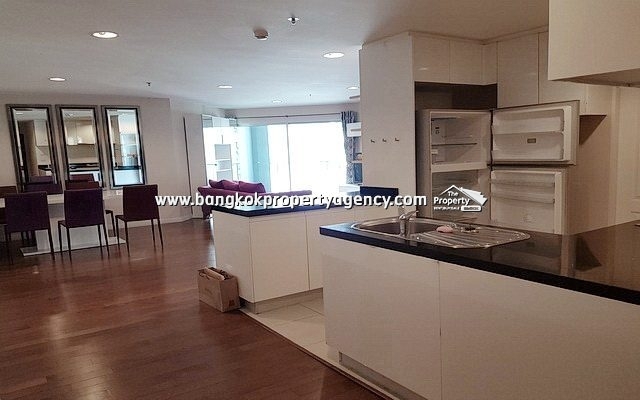 Living/dining area, kitchen area, 1 bedroom, bathroom, 2 aircons, digital door lock, unblocked city view. 40″ Smart TV, built-in units, coffee table, sofa, fridge, microwave, electric stove & hood, dining table/chairs, digital door lock. Washing machine option. Bedroom with kingsize bed, bedside cabinet and built-in wardrobe, bathroom tempered shower glass and hot water heater. Project facilities include swimming pool, fitness, garden, on site 7-Eleven (opening soon), lobby wifi and 5th floor recreational area. 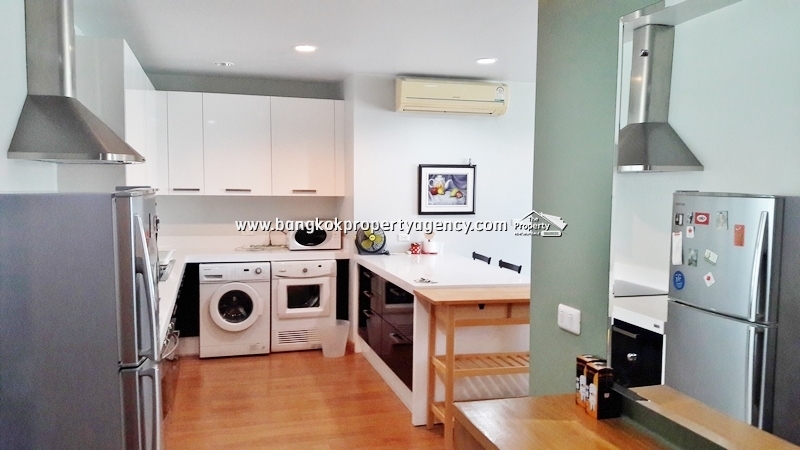 Located in prime location near to Ramkhamhaeng airport link (700 meters), MRT Ramkhamhaeng (Orange Line, now under construction), Big C, Foodland, The Mall Ramkhamhaeng, Major Cineplex, Ramkhamhaeng hospital, Ramkhamhaeng University and expressways.